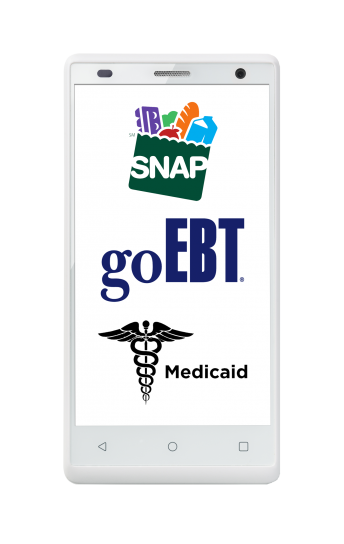 SNAP (Supplemental Nutrition Assistance Program), Food Stamps (EBT), or Medicaid users can qualify for this free monthly government benefit here. You may qualify to receive unlimited texting and free monthly cell service through the Lifeline supported service, a government benefit program. Eligible programs to participate include: Food Stamps (SNAP/EBT), Medicaid, Supplemental Security Income (SSI), and Federal Public Housing Assistance (Section 8). Note: You may also qualify based on your income, meeting or exceeding the Federal Poverty Guidelines level in your state. This free government cell phone service is available in 42 US states. No credit card or debit card needed. Enrollment takes less than 3 minutes to complete. Fully mobile responsive enrollment with a simple application. Apply today and see how the government program can help you change your quality of life.